Welcome to a special bonus episode! I've been loving my podcast and talking to all of you that I wanted to do an extra episode, but…I want to hear from you! Every Monday I'm going to share one win, one learning lesson and my focus for this week and I want you to tag me on Instagram with yours too! I just finished the Kajabi conference and was so honored to be a part of a panel at this event! Hear my big takeaways, why it's important to be familiar in the things you're investing in for your business and why my focus is dedicated to my family this week! When you are done listening, make sure to leave me a review on iTunes and you will get access to my exclusive Visibility Training for FREE! 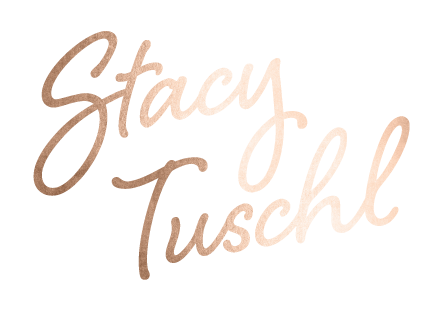 All you have to do is screenshot your review and DM on Instagram, @stacytuschl!